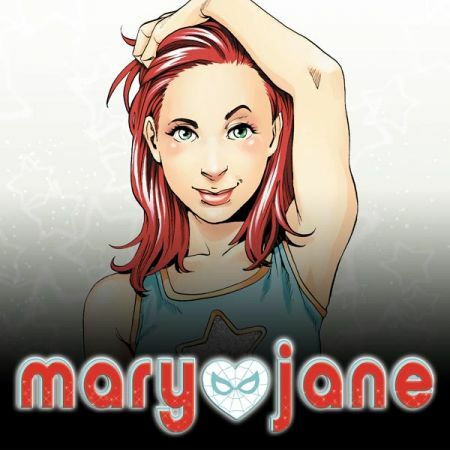 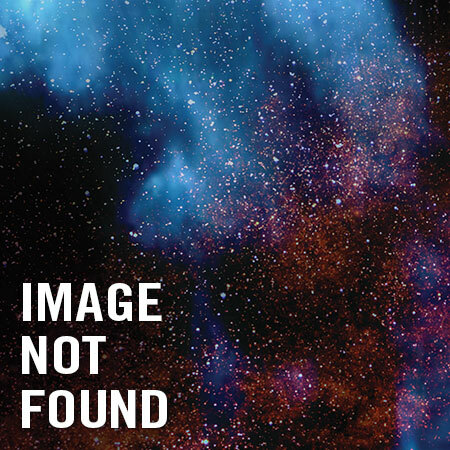 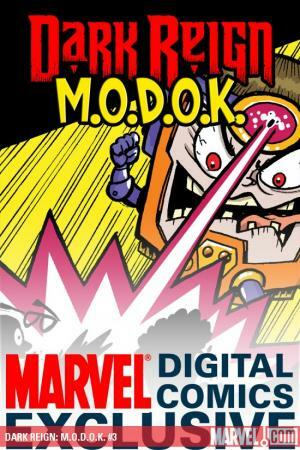 MARVEL DIGITAL COMICS EXCLUSIVE It all ends here! 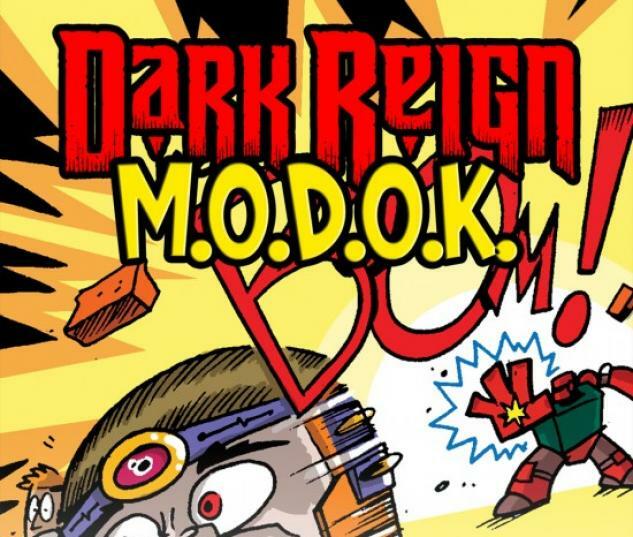 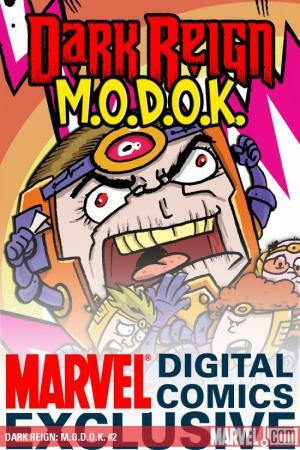 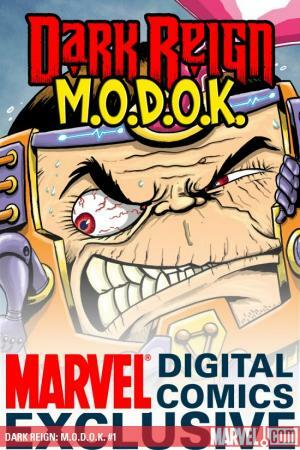 M.O.D.O.K. is poised to take over Erie, Pa. once and for all, and the only one who can stop him is the Canadian "hero," BOX! 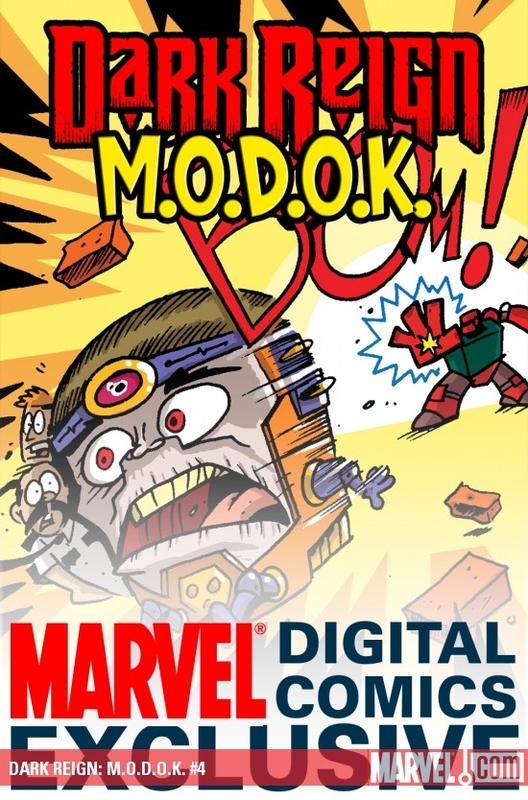 Will the former Alpha Flighter, hired by local bullies to pick on our master Mental Organism, be able to handle someone Designed Only for KILLING?